Finally! Google Sites gets publish to specific audience option! A highly requested feature for the Google Sites was released this week. Users of the new Google Sites for the we can now define who can view their content. For more info on publishing in the new Google Sites, visit the Google Help Center. Interested in becoming a Google Cloud Certified G Suite Administrator? Register for the Beta and save 40% on the cost of certification. You can learn more about the new Admin Certification exam here. For those who aren't ready to take the Admin Certification exam on its early Beta stage, you can opt to join our upcoming pre-certification bootcamp to increase your chances of successfully passing the exam. 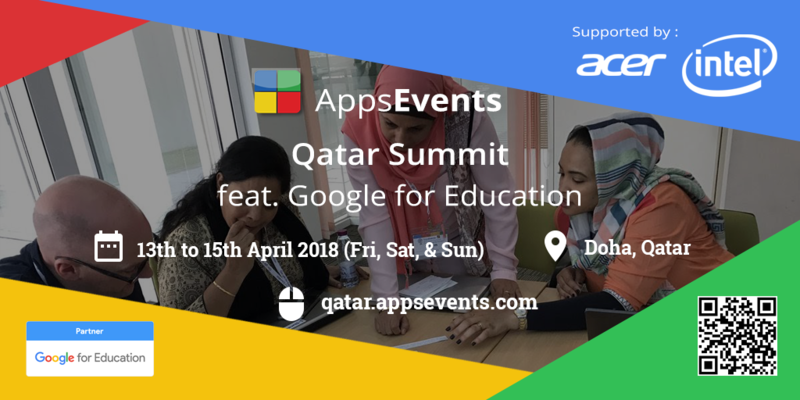 James Sayer, AppsEvents Asia Director, is one of the first Beta testers and will be leading our Google Admin Bootcamp in Doha, Qatar this April. 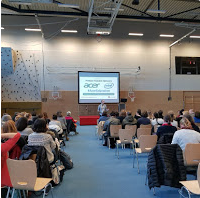 Attended a #GooglePD last January? Check out our event archives!